“Live free or die,” they said out loud. To the left, to the right, in front, and behind. We had entered New Hampshire. The tall conifers, the winding roads, and the licence plates that made a clear point: “Live free or die.” Tales of mountains and forests. Kancamagus Highway, New Hampshire, USA. Our vacation in the New England region had brought us to the granite state, New Hampshire. The land of the White Mountains, green forests, and blue rivers and lakes. Although the August sun blazed down intensely, we shivered when our toes met the chilly waters of the Atlantic Ocean at Ogunquit. It was perfect weather for a trip to the seaside, and we had been forewarned about the “cool” waters of the beaches in Maine. We exited the subway at Clark Street station, and enjoyed a morning stroll in the neighborhood. The streets in the Brooklyn Heights Historic District have interesting names such as Love Lane! Our first destination for the day: Pier 6 at Brooklyn Bridge Park. This way or that? Streets of Brooklyn, NYC, USA Brooklyn, NYC, USA Brooklyn, NYC, USA A long and enjoyable walk took us to the playgrounds at Pier 6. A trip to New York City was one of the highlights of our summer vacation last year. My earlier visit to the Big Apple had been a whirlwind tour of the main attractions in the city. Our recent visit was a more relaxed one, and we enjoyed exploring this vibrant city at a leisurely pace. 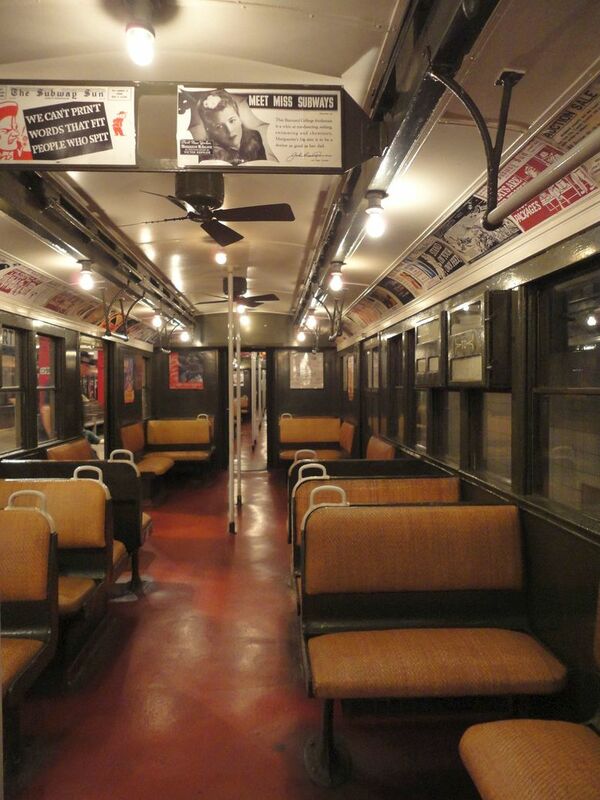 The New York Transit Museum was one of our first destinations during the trip. 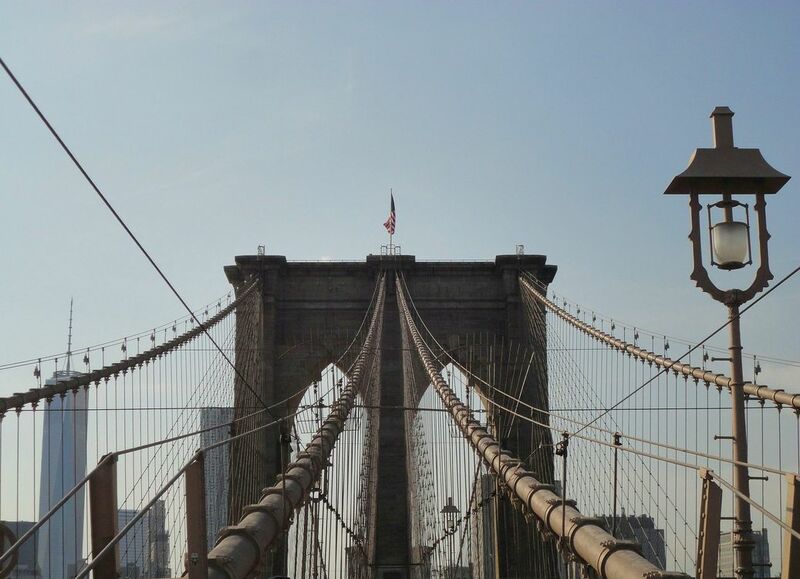 On a bright summer morning, we headed to Brooklyn to learn about the history of New York’s transportation.